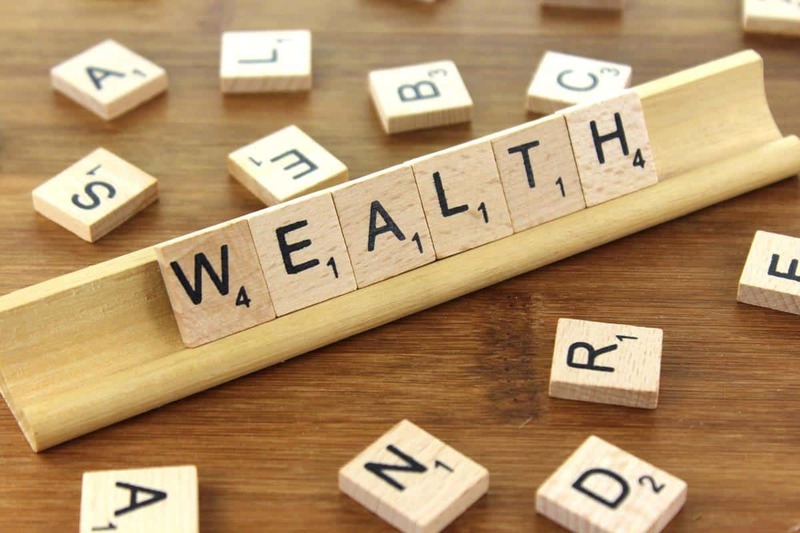 China’s banking regulator has green lighted the launch of wealth management subsidiaries by four of the country’s big state-owned lenders. On 4 January the China Banking and Insurance Regulatory Commission (CBIRC) announced via its official website that it had officially approved the launch of wealth management subsidiaries by Agricultural Bank of China and Bank of Communications. Bank of Communications was reportedly the first of the big five Chinese banks to apply for a wealth management subsidiary, and has plans to invest up to 8 billion yuan in the establishment of a fully invested vehicle in Shanghai. CBIRC also indicated that China Construction Bank and Bank of China, who had previously obtained approval for wealth management subsidiaries, are currently in the process of preparing for the official launch of operations. Securities Daily reports that in addition to the big five state-owned banks there are over 20 joint-stock commercials banks waiting for approval from CBIRC to launch their own wealth management subsidiaries, including China Merchants Bank, Huaxia Bank, Bank of Beijing, Bank of Ningbo, China Everbright Bank, Ping An Bank, Bank of Nanjing, China Minsheng Bank, Industrial Bank Co., Shanghai Pudong Development Bank and Bank of Hangzhou. This entry was posted in Banking, Finance and tagged CBIRC, China Banking and Insurance Regulatory Commission, Chinese wealth management. Bookmark the permalink.